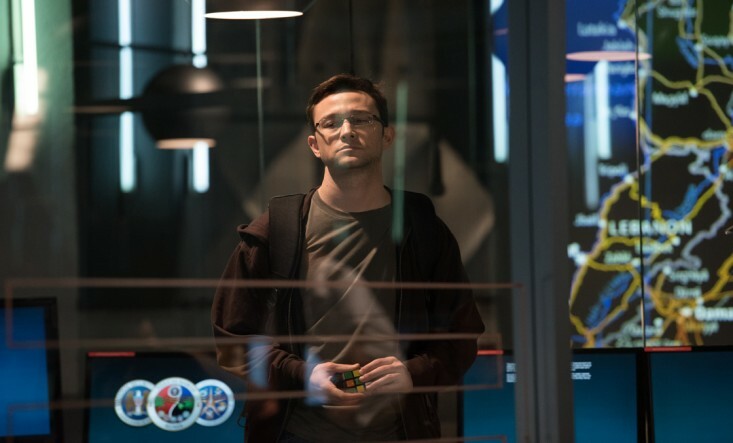 Snowden – Original Motion Picture Soundtrack · Music by Craig Armstrong and Adam Peters, is to be released by Deutsche Grammophon in September 2016 in parallel with the theatrical release of Snowden, the latest and much-anticipated blockbuster film from Oscar-winning director Oliver Stone. Snowden features the complete scored music from the film – a total of 14 tracks, six by Craig Armstrong and seven by Adam Peters, both of whom are renowned for their compelling and evocative film scores. The 14th track is DJ and producer Boys Noize’s remix of Secret Downloading, a theme composed by Armstrong, variations of which appear thoughout the film. 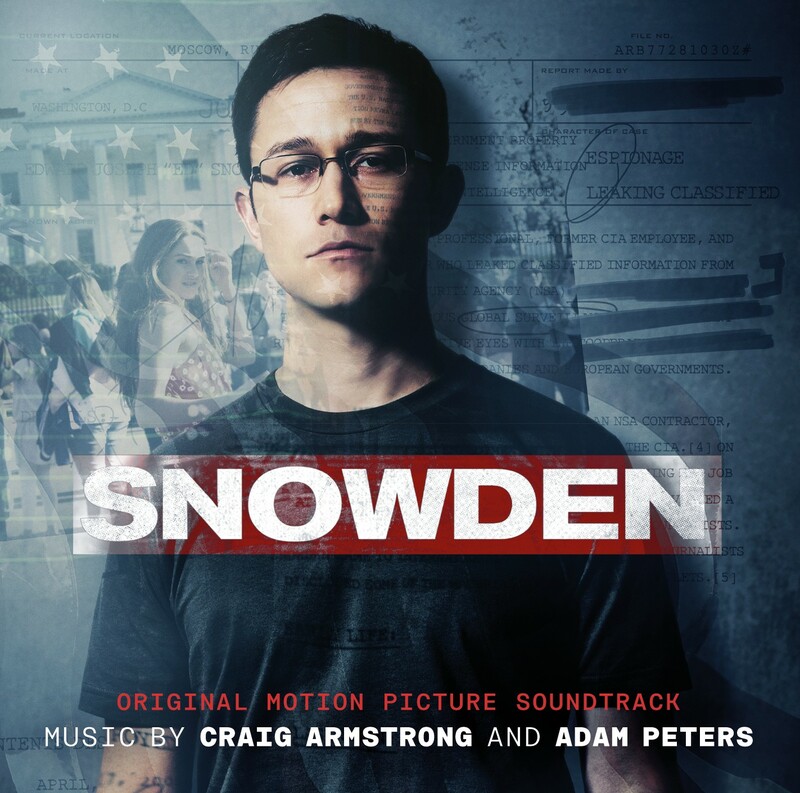 The album will be available on CD and as a digital download. 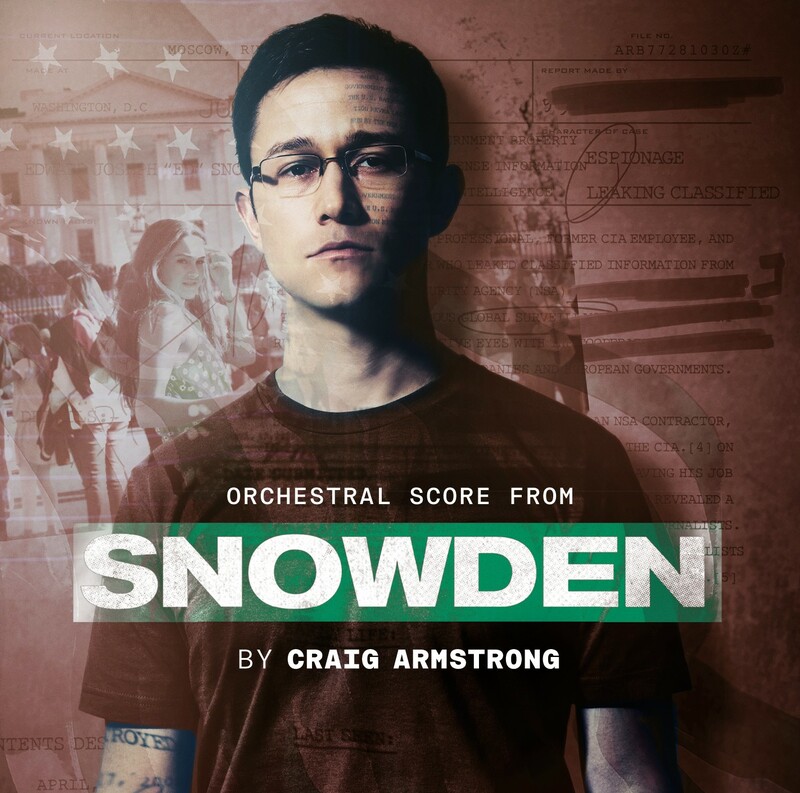 Deutsche Grammophon will also release a second, digital-only album, Snowden Orchestral Score by Craig Armstrong which extends the film’s music to include 25 orchestral tracks, all composed for the project by Craig Armstrong and recorded by the redoubtable London Sinfonietta and featuring remixes by long time collaborator Antye Greie (AGF).